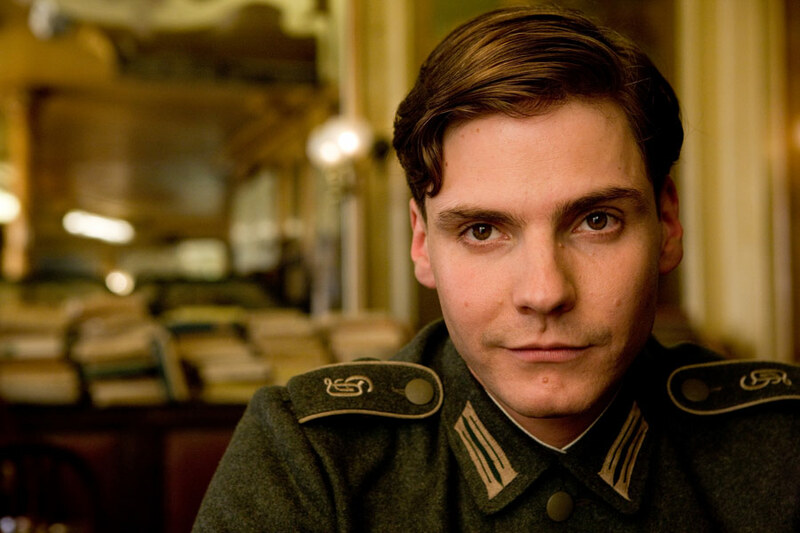 In the first bit of truly bad news about next summer’s Captain America: Civil War, actor Daniel Bruhl revealed that his portrayal of Baron Zemo will be quite unique. For starters, he will not wear Zemo’s iconic purple mask! 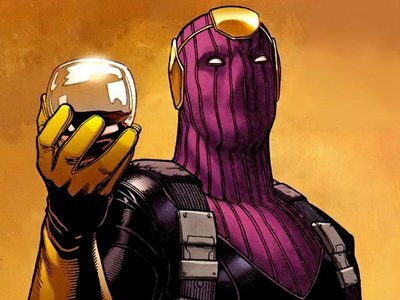 In the comics, Zemo has no choice but to wear the mask, because it was permanently bonded to his face with the mysterious Adhesive X — which prevents him from ever removing it. Perhaps at some point in Civil War, the struggle with Captain America that resulted in the tragic spilling of Adhesive X will take place? This entry was posted in Comic Book Movies, Film, Reimaginings, Superheroes and tagged Baron Zemo, Captain America, Captain America: Civil War, Daniel Brühl, Marvel Studios. Bookmark the permalink.